everyone loves hummus, right? it's the perfect snack and so healthy for you. it's also much cheaper to make it at home than to buy it in the store. plus, packaged food freaks me out because i don't know exactly how much of what is in it. 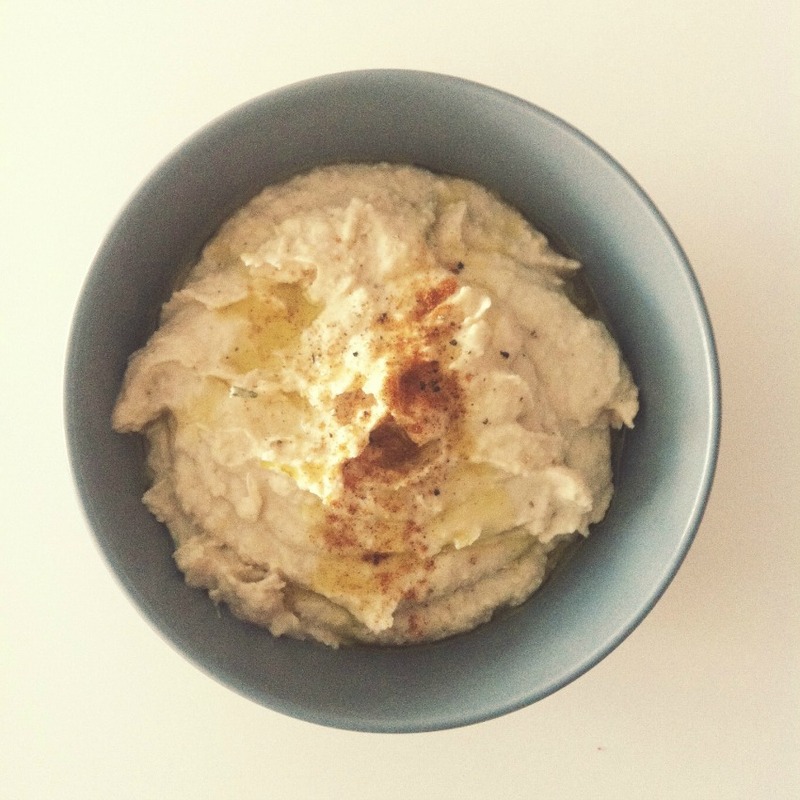 when i make hummus at home, i'm able to control the fat, the salt, and the flavor. and once you learn the basic technique of making hummus- beans, tahini, olive oil, and lemon juice- you can basically make any variation that you like. i've made edemame hummus, roasted garlic and red pepper hummus, and i've even made lemon spinach hummus with hearts of palm. marlo and i prefer eating it with cucumbers and various crudités but occasionally i'll get fancy and grill up some fresh pita from the market. 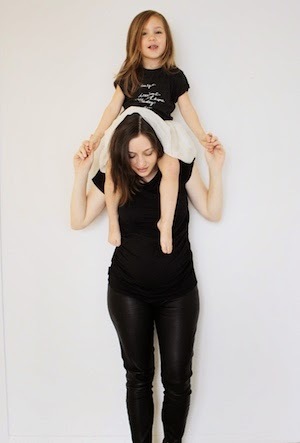 i married a lebanese man and had a lebanese kid. what are you gonna do? do a little taste test. add more of whatever you think it needs. that's the beauty of hummus. there are no rules. and, unlike that grey cereal bowl from ikea that i used, serve the hummus in a pretty bowl; remember that people eat with their eyes first! top with a drizzle of extra virgin olive oil and smoked paprika. My friends and coworkers have recently discovered new hummus flavors and then something wonderful happened, you posted your recipe. I just tried it but a simpler version and it turned out bitter. Any suggestions? Bitter? Maybe too much tahini? It can be kind of bitter, almost metallic tasting. What did you add to it? I'm stumped and subsequently determined to help you not have bitter hummus. No bueno!